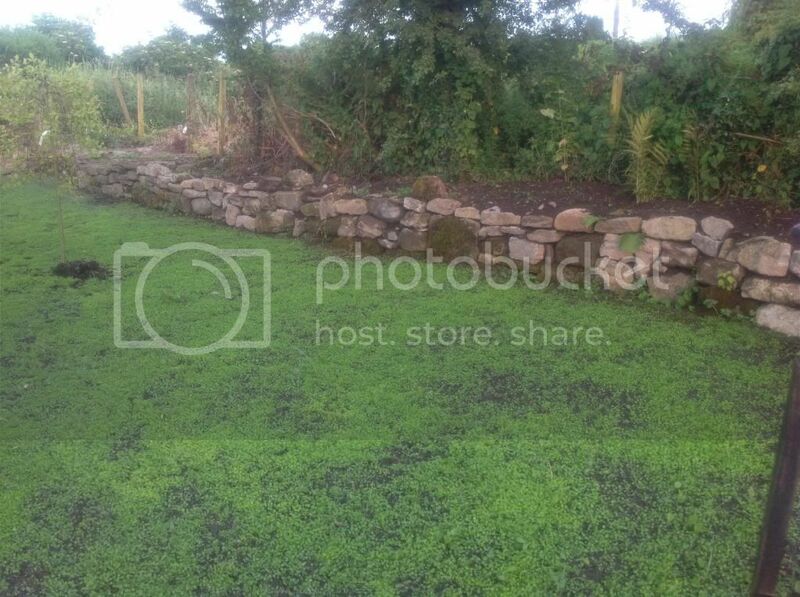 I did my clover lawn 2 weeks ago, I just took this photo of it tonight . Where there are patchy areas will the clover eventually fill them in? Any advise would be greatly appreciated, thanks guys . I'm sure it will fill in nicely, and soon you will have a blooming lawn when the clover flowers. We have merely left areas of clover unmown in our grass, and what I have noticed is that when the flowers die off you get a rather brown overall colour....unless that is because we have had no rain. I imagine there must be advice on the internet if you google "clover lawn maintenance "